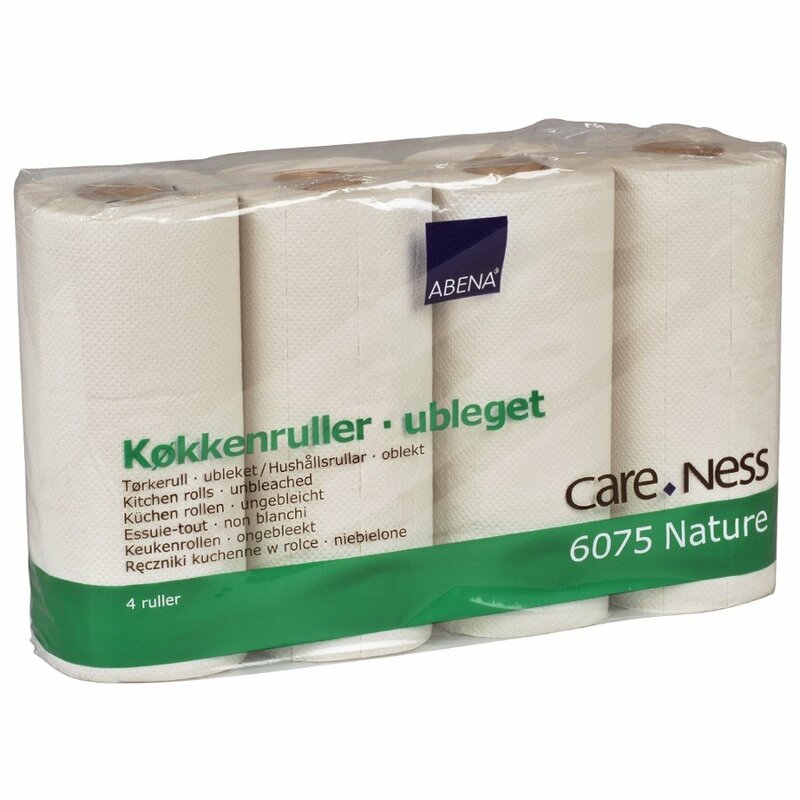 Featuring the Nordic swan Eco-label, this 100% recycled, single embossed 2-ply kitchen roll will wipe up food and kitchen spillages quickly and easily. The Ecolabel is famous for their special consideration they give to the environment, climate, quality and sustainability from raw material processing to production, use and disposal of the finished product. Pack of 4. 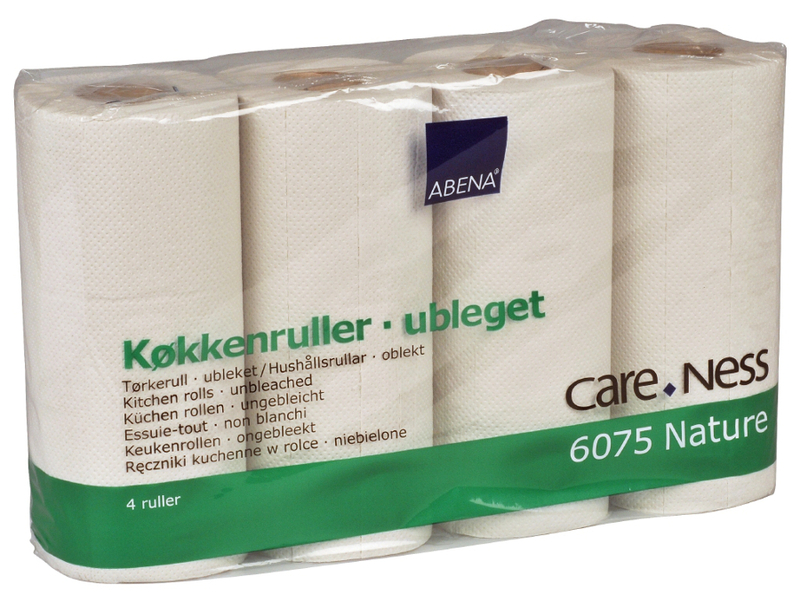 There are currently no questions to display about Abena 100% Recycled Single Embossed 2-Ply Kitchen Roll - Pack Of 4.